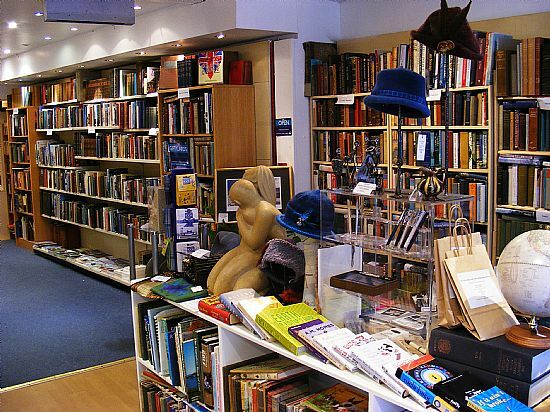 Picaresque Books & Galerie Fantoosh is a wonderful little shop on the High Street in Dingwall, full of an eclectic selection of Books and Artworks of all kinds with a mix of antique, vintage and contemporary works. We stock new books from local authors and Dingwall's own award-winning publisher Sandstone Press together with antiquarian, first edition, illustrated and other books, with an emphasis on Scottish Books. Proprietor David Duguid and his wife Cath, are usually to be found in the shop and are happy to help all the customers however they can.